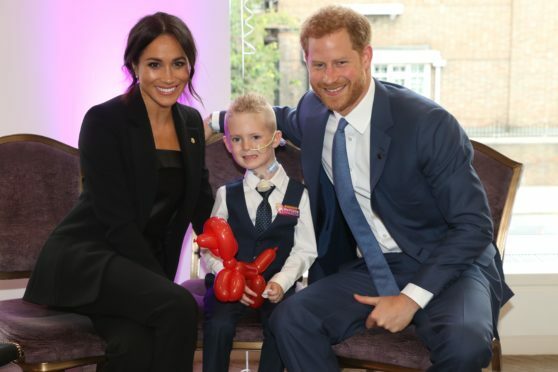 The five-year-old hit the headlines last year when he became a WellChild award winner, meeting the charity’s patron, Prince Harry, and his new wife Meghan at a ceremony in London. The annual event celebrates the inspirational qualities of seriously ill children and young people and the dedication of those who go the extra mile to make a real difference to their lives. Speaking at the 2018 event, Prince Harry said the stories of resilience, strength of spirit, and the power of working together were incredibly moving and motivating. McKenzie was chosen from hundreds of nominations from across the UK to win the inspirational child category. Before falling ill, McKenzie was a thriving little boy. When he was first rushed to hospital the doctors told his family to expect the worst, but McKenzie had other ideas. He was eventually diagnosed with enterovirus D68, which brought on life-threatening acute flaccid paralysis, and spent three months in intensive care on life support. Once out of danger, McKenzie worked hard at the intensive therapy needed for him to learn to swallow, speak and walk again. With the help of his WellChild nurses, McKenzie was eventually discharged home in time to start school last September. He will need surgery to try to help with muscle weakness in one arm and, due to the rarity of his condition, his future remains uncertain. But during his lengthy stay in hospital, the Fife youngster won the hearts of everyone he met, medics and fellow young patients alike. Mckenzie would always blow kisses to the little girl in the bed opposite to cheer her up when he knew she was finding her treatment difficult. 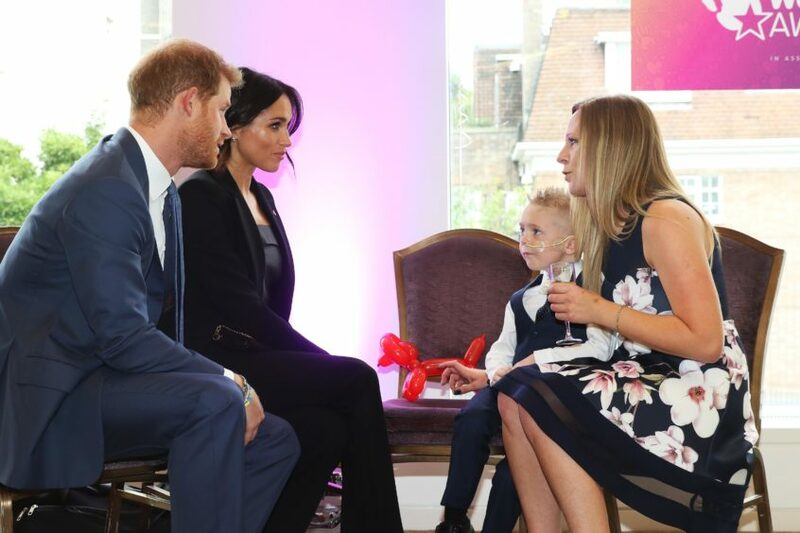 WellChild is now calling on people in Scotland to put forward their nominations for the 2019 awards. Mum Amy said she was “bursting with pride” to see him being recognised last year. “It would be terrific for another child or a professional from Fife to be a winner this year,” she said. Nominations can be submitted, by May 7, online or by calling 01242 530007. Categories include inspiration child or young person, most caring child or young person, nurse, doctor, outstanding professional and health team.